Hi there, and welcome. 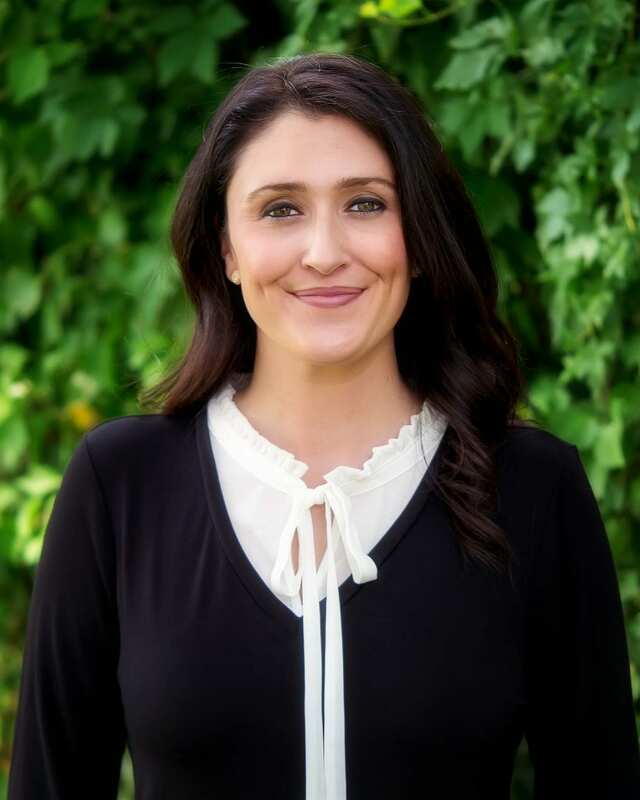 My name is Courtney Messick from gracegrowedify.com and I am honored to have a moment to speak with you today. The beginnings of a new homeschool year always have me thinking about community and the social opportunities that may come up. 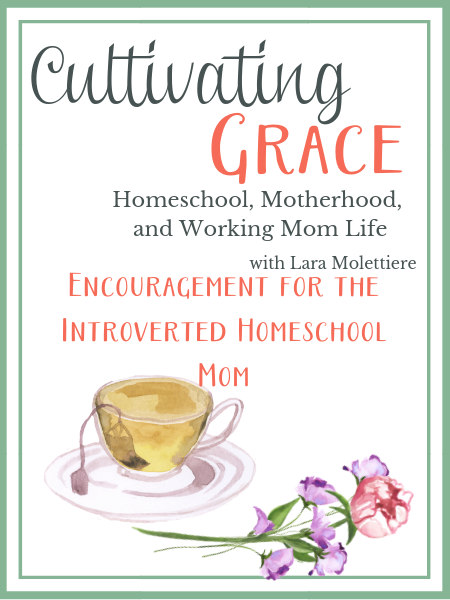 As a fellow introverted homeschool mom turned homeschool group leader, I want to encourage those of you who may be feeling a bit reclusive in your homeschools or have some anxiety about plugging into community, to step outside of your comfort zones. As you know, we are designed for community, and as introverts, our natural instincts aren’t always aligned with that. There is nothing wrong with being an introvert. But for me, I realized I had to change my mindset to not only follow God’s design for loving people and connecting through relationship, but for my children. Years ago, early into our homeschooling journey, there was a point at which I noticed I was avoiding getting out there and plugging in, and my children were missing out on making solid connections in the homeschool community. I needed my children to see me pushing past any fear or anxiety and modeling good social skills. What I mean by good social skills is modeling for them that you can walk up to a potential friend and strike up a conversation. They needed to see that it can take time to make connections and not everyone will hit it off and become lifelong friends the first time they meet. Relationship requires nurturing. I wanted them to see me serving others in the local community and I wanted to be a role model that they could be proud of. Our children will seek out community one day without us and these are essential life skills — Job interviews, working with others, and building solid relationships rooted in Christ will all be a bit easier with our help while they’re young. As introverts, we sometimes need to step out of our comfort zones for the sake of our children. It’s such a wonderful and fulfilling feeling to see your children building their confidence, making solid connections rooted in Christ, and serving alongside you and others in community. Serving and plugging into your community produces good fruit. Plugging in for you may be joining a homeschool group or co-op, it may be leaning into your close homeschool friends, or it may be doing a new thing. But whatever community looks like for you, I encourage you to ask God to guide you and reveal the direction he wants you to go. For the sake of encouraging someone who may be listening to this today, I want to be transparent in sharing with you. 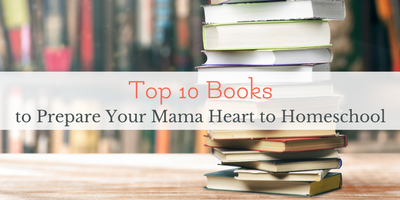 A decade ago I was a timid, anxious, new homeschool mom. I thought I would never fit in. I felt socially awkward and I never imagined I would find one person who would really get me, and certainly not an entire community. But that was just Satan deceiving me. Once I committed to God that I needed to model navigating community for my oldest and began praying on the way to every homeschool event, play date, and anything that required me to be social, everything changed. God changed my heart about people. God put individuals directly in my path that have changed my life forever. God showed me that my people are out there. It just took me stepping out in faith, trusting him, and the perseverance to keep trying and keep showing up. It can feel overwhelming. It can feel impossible. But I’m here to tell you today that there are people out there that need you. They need your friendship. They need you serving and participating in their groups and community. There are people looking for you. Pray that God might use you as a tool to build community around your family and your homeschool. I hope you find this helpful and encouraging today, and thank you for tuning in. Hi there! I am Courtney, a Jesus-pursuing, native Texan, homeschool mom of three, and I believe homeschooling can be a peaceful and productive rhythm. As a speaker, consultant, and homeschool community leader, I couldn’t do what I do without optimal time-management practices — or without coffee. Since 2013, I’ve coached new and not-so new homeschoolers on streamlining homeschooling through implementing organizational strategies, so the entire family can embrace the homeschool experience with ease.